Friday the 13th developed a bad reputation as a very unlucky day long before the movie franchise of the same name made Jason Voorhees and old school hockey goalie masks sources of horror for teenaged campers. Number 13 has long been considered an unlucky number and it gets even more negative clout when it falls on a Friday. Most people are pretty happy when a Friday hits the calendar because it means the end of the work week (and the start of the car show weekend in some cases). 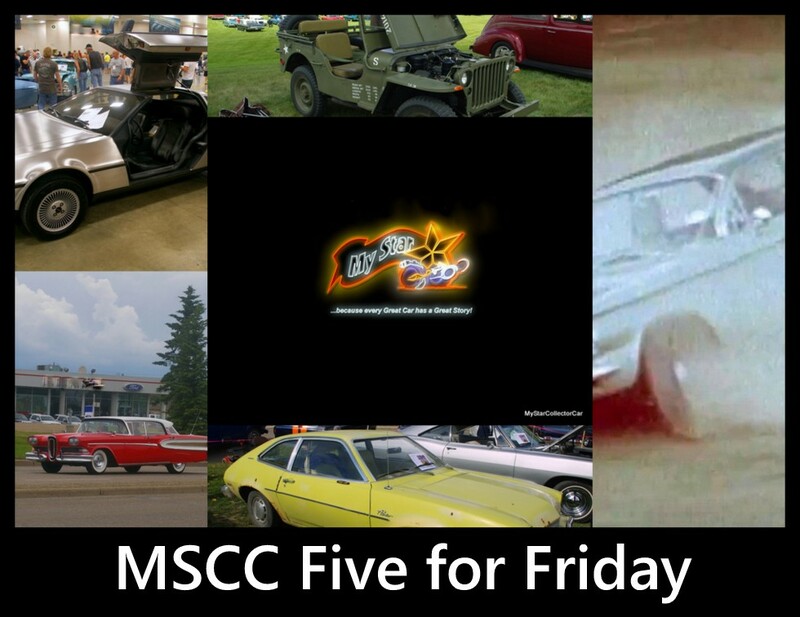 MyStarCollectorCar tends to go with the start-of-the-car-show-weekend concept as our major calendar marker when we are lucky enough to enjoy that season if weather is not an issue in our region. 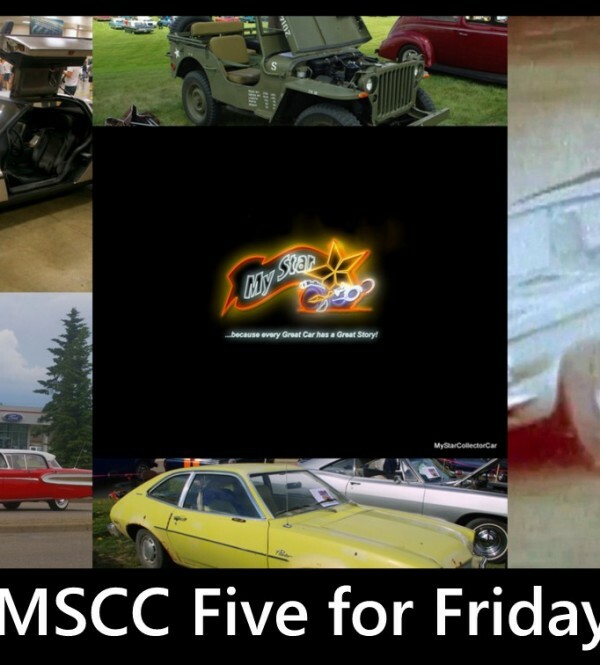 However, there are unlucky elements in the car hobby and MSCC wants to address five famous examples in honor of Friday the 13th. The Edsel Ford is a legendary unlucky car in the hobby because it was never lucky enough to gain public favor and massive sales numbers. 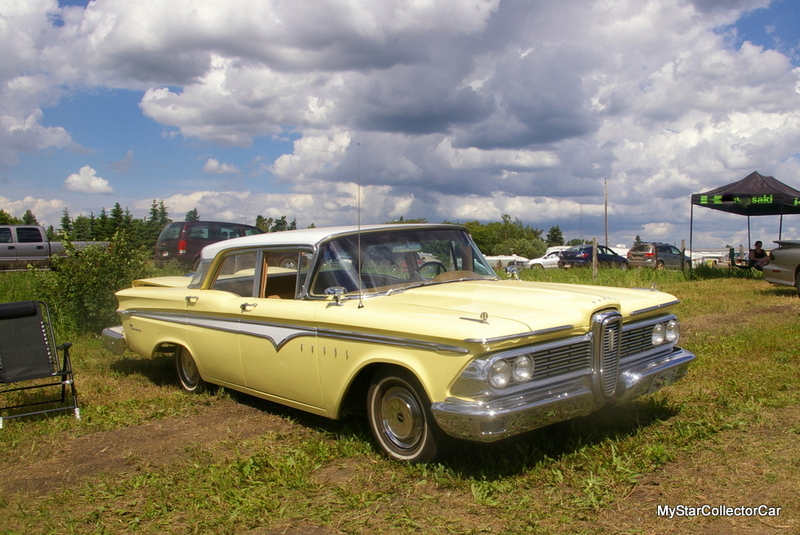 For many, the Edsel resembled the automotive equivalent of the unfortunate woman who was disfigured in a space ship crash and reassembled by aliens (who had never seen humans) in the first Star Trek TV series. 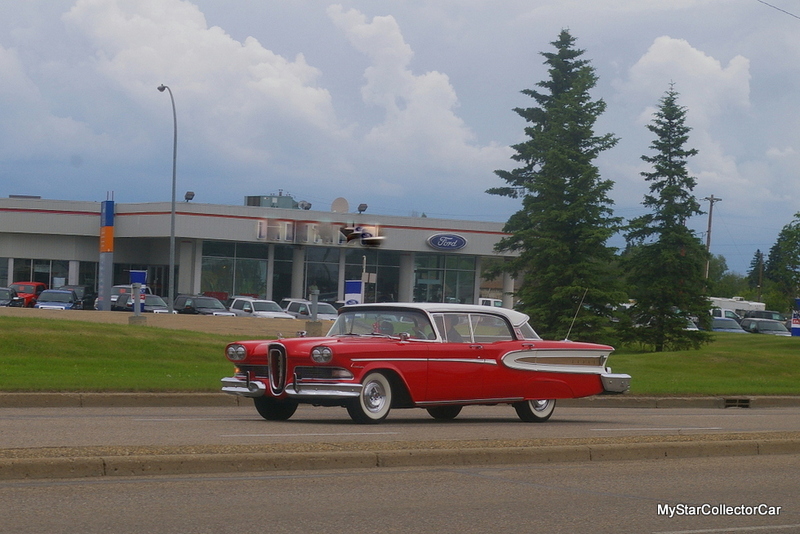 The results were predictable in both cases: shock, disbelief, plus a solid case for the Edsel as a very unlucky car. 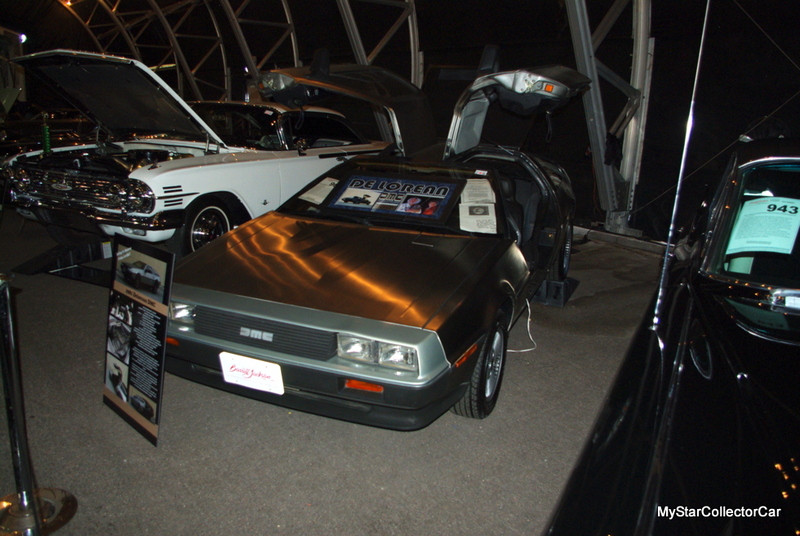 The DeLorean DMC-12 was another unlucky car mainly because of its owner, John DeLorean, a former GM superstar who was unable to parlay his success with the General into success with his sports car. 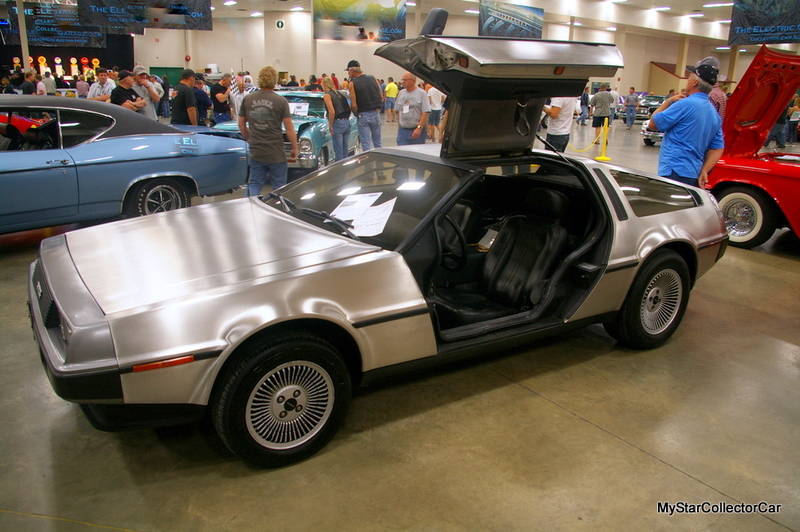 The DeLorean was only built from 1981-83 and died a horrible death with a bad reputation as an underpowered slug stricken with serious money issues on the production front. 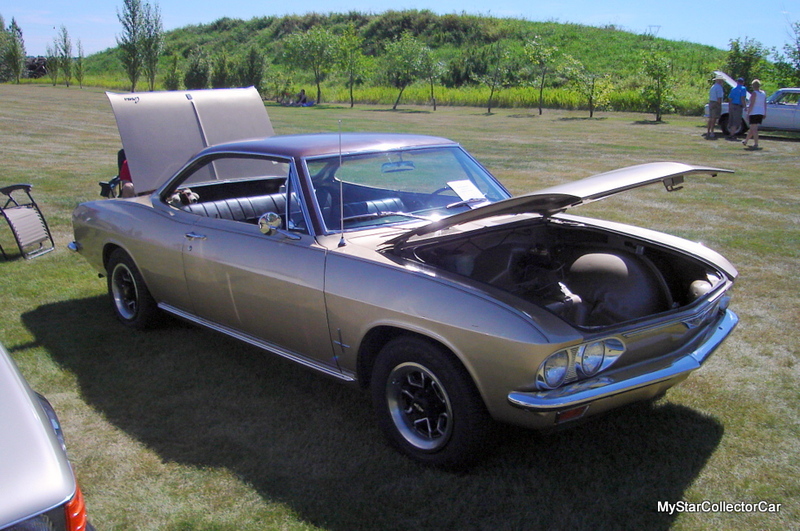 The Chevy Corvair was also an unlucky car because consumer advocate Ralph Nader made the GM product his personal punching bag during the turbulent Sixties. Nader became famous and the Corvair eventually became extinct after he released his famous book; ‘Unsafe at Any Speed’. The death of the Corvair was slower than the previous car models’ brief production runs because it took place over a 9-year period in the 1960s. 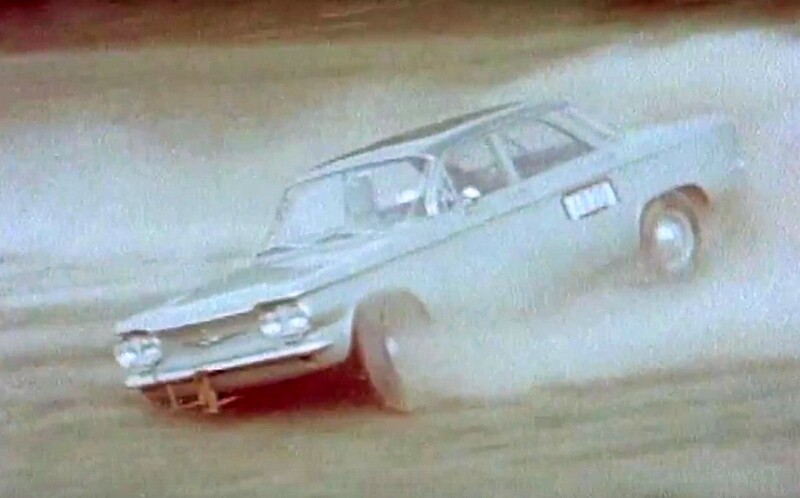 However, Nader definitely helped drive a nail in the coffin of this star-crossed car. The Jeep may not seem like an unlucky vehicle because it has enjoyed a long production run that exists to this day. Unfortunately, the Jeep owes its very existence to a major conflict known as World War Two. 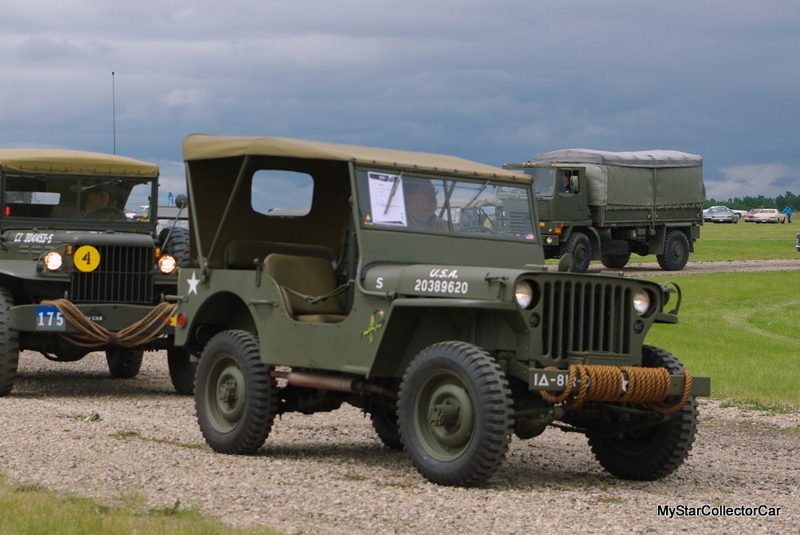 The Jeep was built to move Allied soldiers to and from the many battles that took place on many fronts during World War Two. 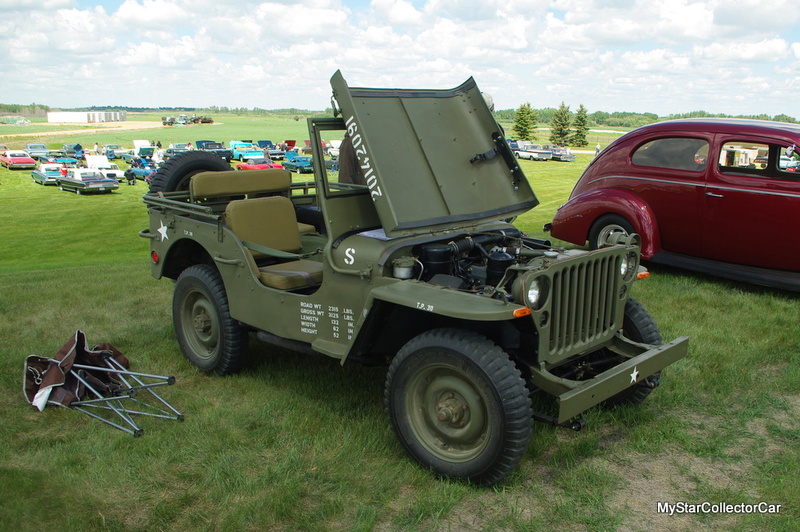 The terrain was poor in many cases and the Jeep was able to handle rough conditions in every conflict. The unlucky reason for the Jeep’s existence is our biggest argument to include it in our Unfortunate Five. The Jeep also deserves our undying gratitude for its vital role in World War Two. 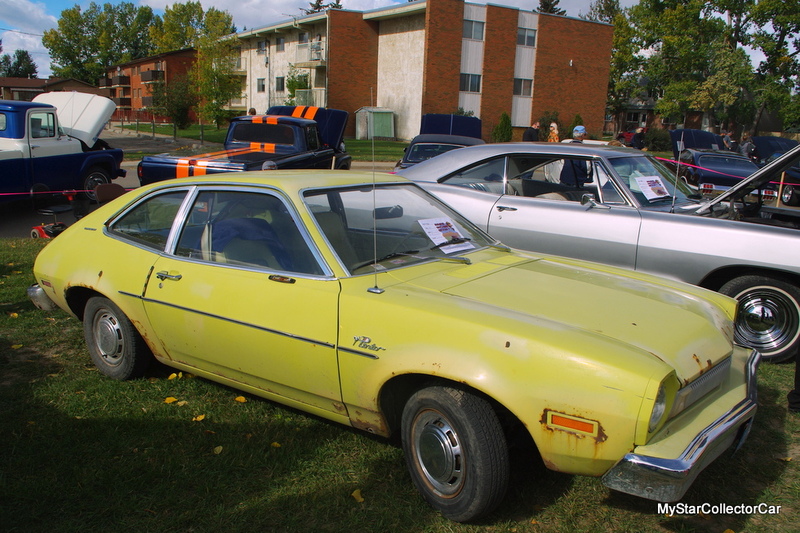 The last and fifth addition to our unlucky Five for Friday list is the Ford Pinto. These inexpensive cars were built to compete in the sub-compact market during the 1970s. The timing of the Pinto was good-given the rise in gas pump prices during the Seventies. 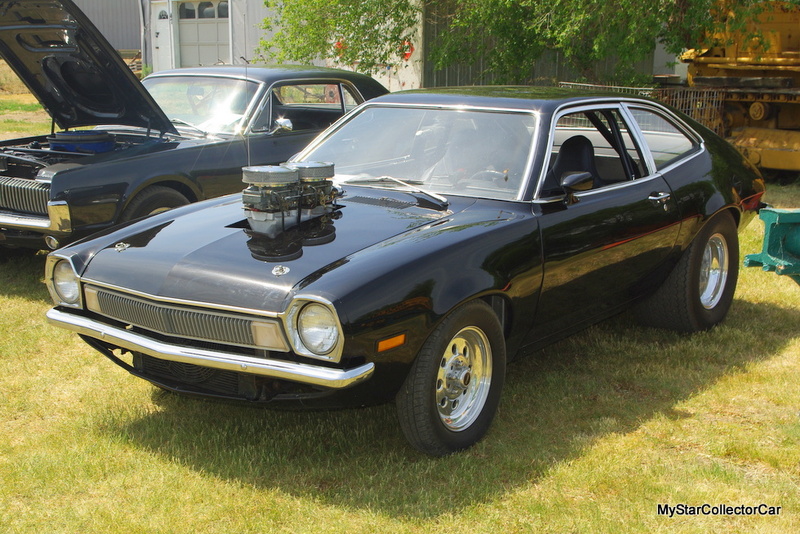 Unfortunately, the Pinto’s design exposed its gas tank to a potential explosion and the result was not good for the car’s reputation. The car struggled with the negative publicity and subsequent famous lawsuits pushed the Pinto out of production by 1980. Friday the 13th has a reputation for bad luck and most of its bad mojo can be attributed to misplaced folklore. The same could be said about the Unfortunate Five cars listed in this article.